What to grow, what to grow? 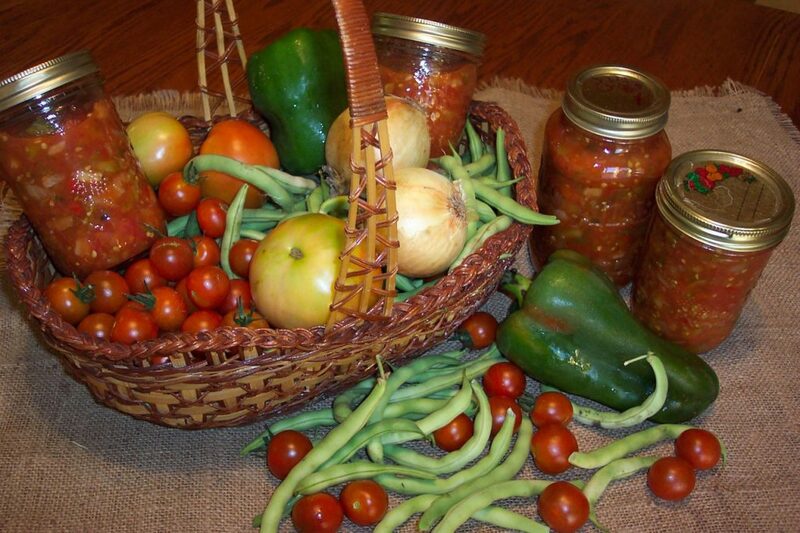 Cathy Isom has suggestions for you on how to plan the perfect canning garden. That’s coming up on This Land of Ours. It’s tempting to plant the things you want to eat without thinking ahead, but you need to plan your garden as if it were a grocery store list. The first step is to think about what you like to eat and what you want more of when your garden isn’t producing. In the winter when your garden is dormant what food does your family yearn for? What foods always sit in the pantry uneaten? Also, think about what you end up buying at the grocery store most often. If you are always picking up canned corn, be sure to plant that. Make a list of what foods your family likes best. If this is your first time growing a garden for canning, start small, and pick one or two crops that are your favorites. Tomatoes and green beans are the most commonly canned items, but cucumbers, carrots, and corn are also popular and simple to start with. If you want to go a bit more advanced, think about grouping plants to produce a favorite dish.